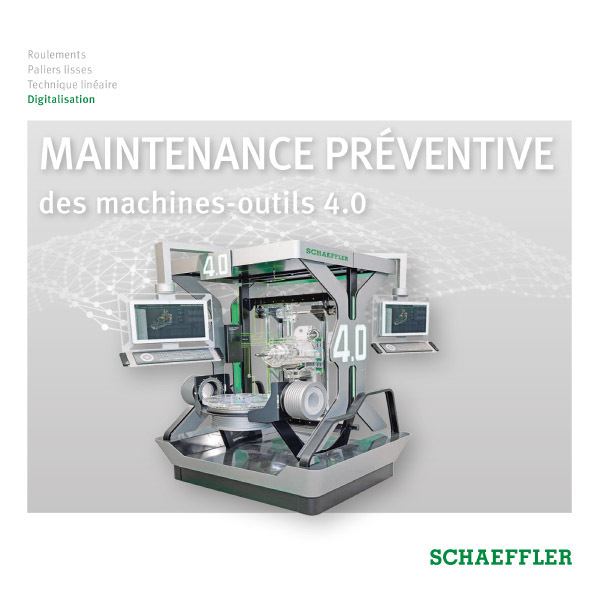 Unplanned machine downtimes can be prevented through detection of main spindle overloading and subsequent alarm messages. 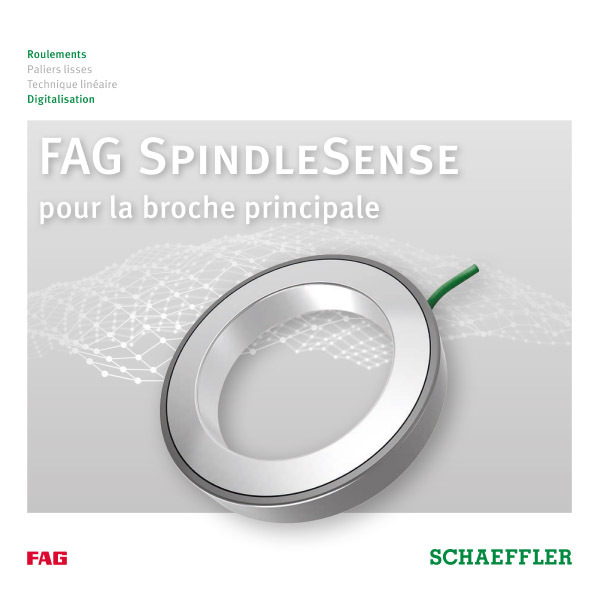 The FAG SpindleSense Unit allows the spindle to be immediately deactivated in the event of a collision. 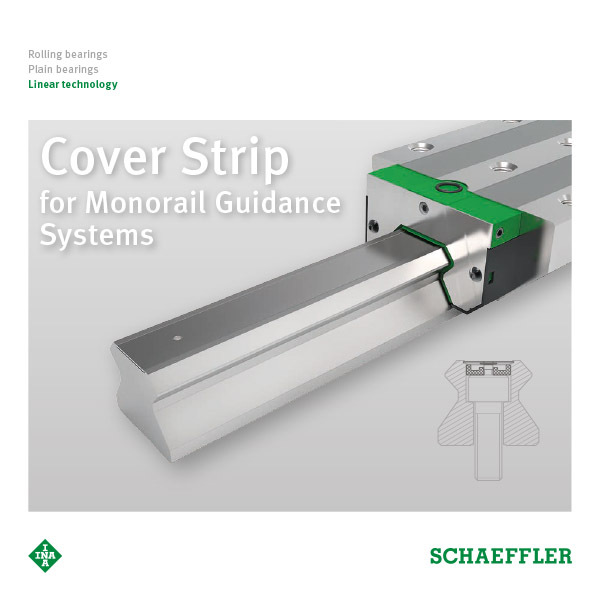 The sensor unit measures the displacement and tilting of the main spindle under load and speed with high resolution. 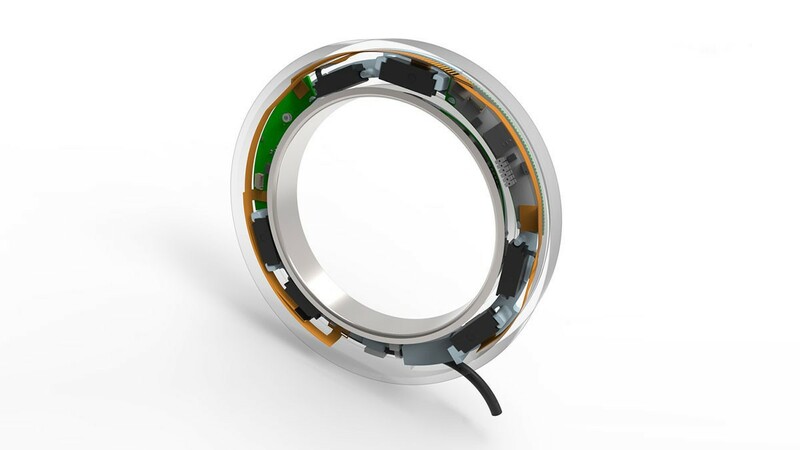 Based on Schaeffler's unique rolling bearing domain expertise, it calculates the load distribution in the bearing and gives an alarm if specific thresholds are exceeded. 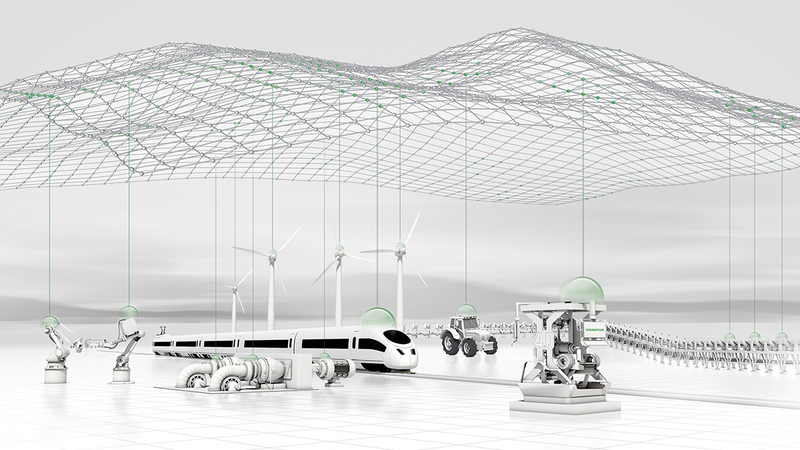 The system thus allows the machine operator to prevent collisions or significantly reduce their consequences, and fully utilize the load carrying capacity of the machine.